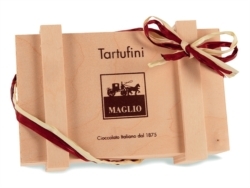 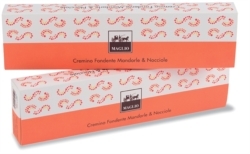 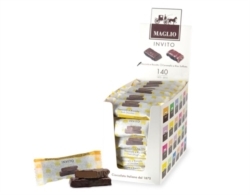 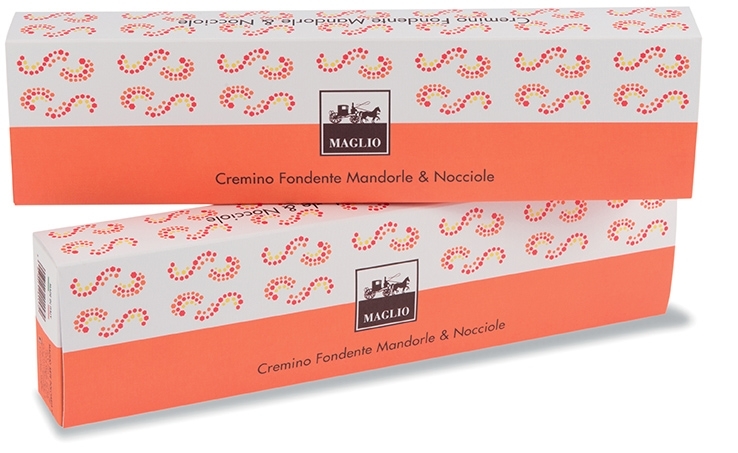 MAGLO CREMINO is made of pure milk chocolate and hazelnuts cream: two delicious flavors, milk chocolate 32% cocoa and bitter 60% cocoa. 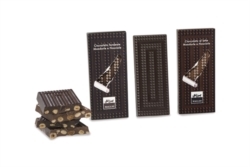 "Filippo Ceo" whole almonds and "Giffoni" hazelnuts emphasize the delicious taste of chocolate. 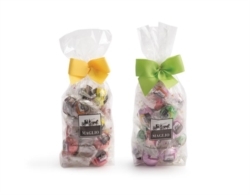 Let you be enchanted by the sweetness of hazelnuts dipped in chocolate! 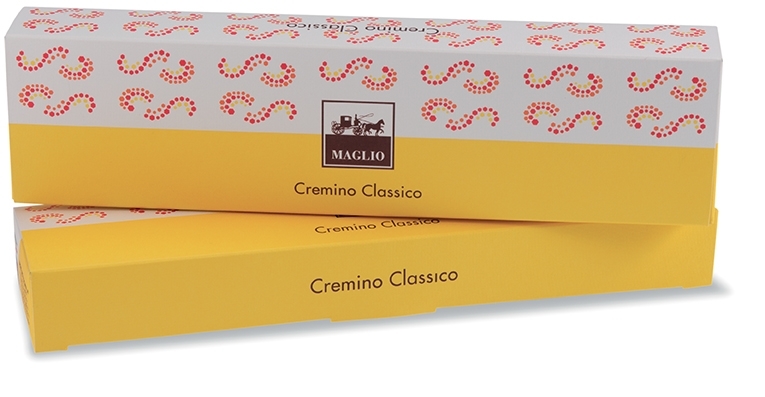 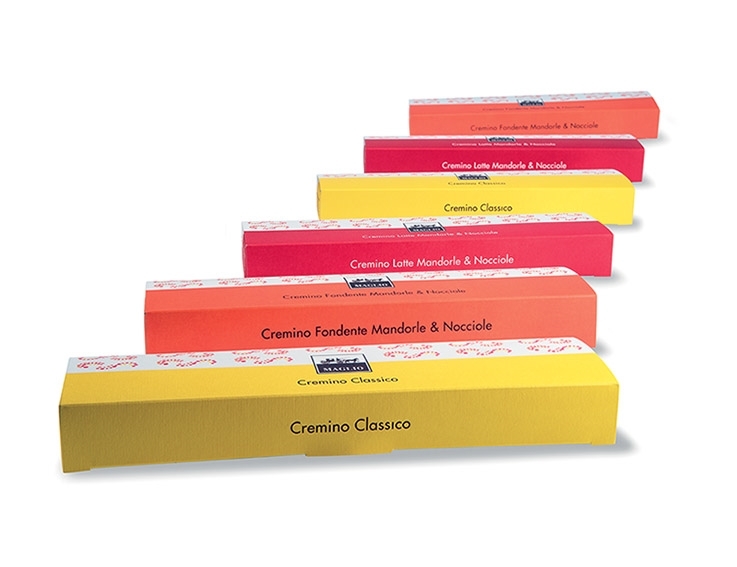 CLASSIC CREMINO (Gianduia Chocolate): nut paste 28%, sugar, cocoa butter, milk powder, cocoa mass, milk fat, emulsifier: soy lecitin, natural flavourings: vanilla. 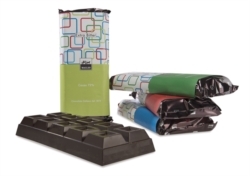 In the chocolate cocoa minimum 30%. 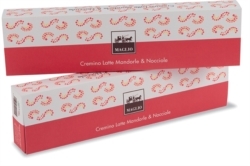 MILK CREMINO WITH HAZELNUTS AND ALMONDS (Pure origin milk chocolate with nuts): 27% nut paste, sugar, whole milk powder, cocoa butter, 10% almonds and nuts in variable proportions, Papuasia cocoa mass, emulsifier: soy lecitin, natural flavourings: vanilla. 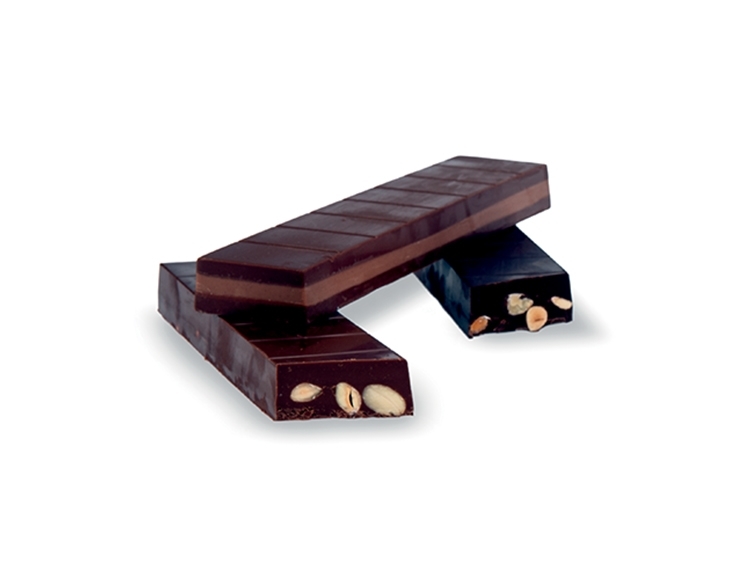 In the chocolate cocoa minimum 36%. 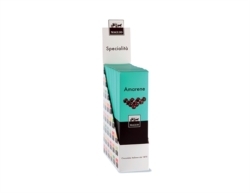 DARK CREMINO WITH HAZELNUTS AND ALMONDS (Pure origin dark chocolate with nuts): 27% nut paste, sugar, Equador cocoa mass, 10% almonds and nuts in variable proportions, emulsifier: soy lecitin, natural flavourings: vanilla. 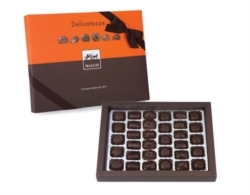 In the chocolate cocoa minimum 70%. 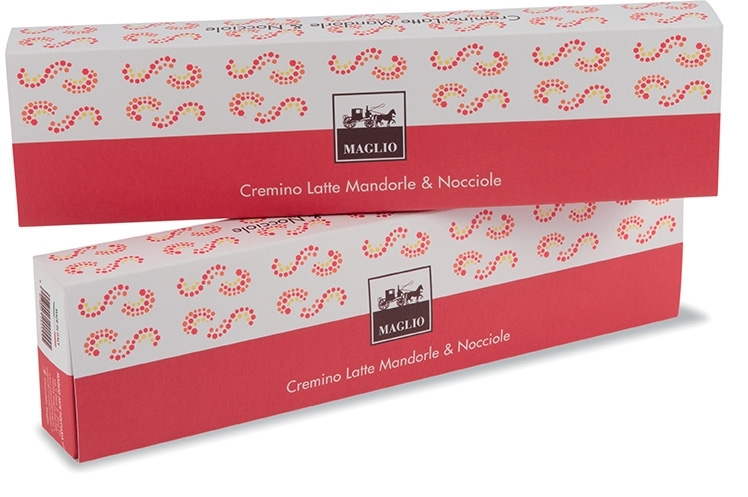 MAY CONTAIN TRACES OF MILK PROTEINS.